Our Eco Committee works alongside Miss Russell to ensure that our Eco Code is maintained and adhered to in order to progress our vision for Oakwood. The Eco Committee achieved their 7th Eco Schools Green Flag Award in May 2018. Well done to everyone who helped to secure this prestigious award for the school again. 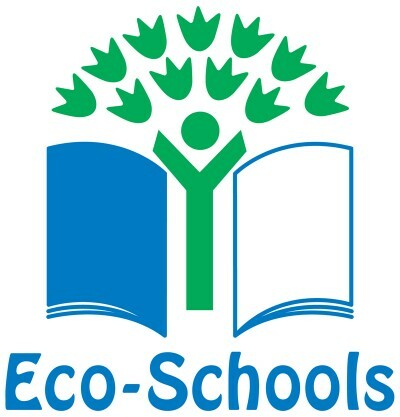 The Eco Committee are responsible for monitoring how our pupils travel to and from school, ensure that our healthy eating policy is adhered to and help with the upkeep of our school grounds, including our outdoor classroom.